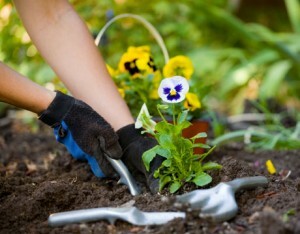 Essential part of the maintenance of your garden is the regular weeding. The unpleasant weeds, growing all over your garden are not only creating the impression of an untidy and bad kept property, but are also competing with your plants for moisture, light and food. On another hand the overgrown trees and hedges are one of the most frequent cause of complains between neighbors. Keeping them under control will make everybody happy. By pruning the carefully selected parts of a plant you will not only restrict its size, but will also persuade it to grow in a particular shape and will encourage more fruit and flowers. The lawn has been the centerpiece for the English gardens for generations. They also a great way to give color to your garden, and to create a soft playing area for your children. The lawn feeding or laying a new lawn is a hard work, but our professional gardeners are ready to get it done for you. 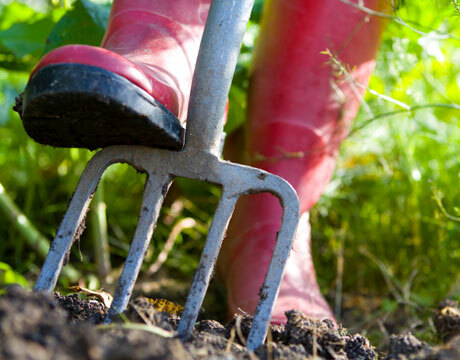 No matter what kind of job you need to be completed, with our gardening services your garden will turn into the part of your property you can be really proud of. With the help of our well trained gardeners your yard or patio will also become your favourite place for relaxation and leisure. We do provide also a professional support and free consulting, in order the best solution for you garden to be found. Our well trained gardeners are able to cover every type of services, starting from just a basic work, to all kind of specific and extravagant requests. These services are hourly based. Our licensed gardeners will arrive with a van equipped with all the tools necessary to have the job done. They are properly trained and gained not a modest amount of experience to be capable in providing a hassle free, competent gardening services.